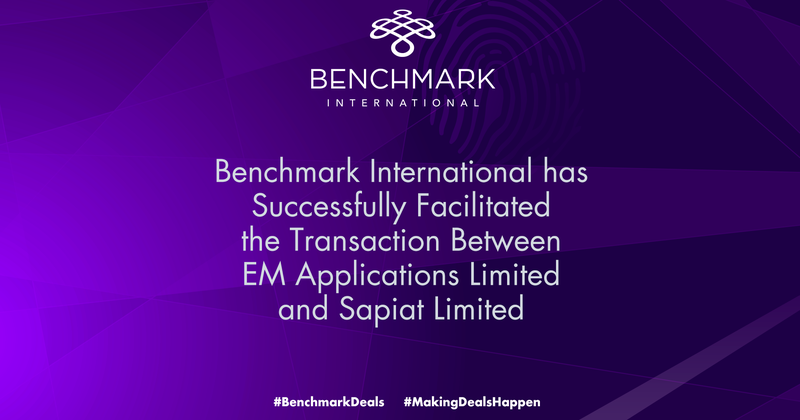 Benchmark International is pleased to announce the transaction between investment analysis company EM Applications, now known as Equimatrix, and Sapiat, a newly formed subsidiary of Tibidabo that specialises in investment tools and analysis. Equimatrix is a supplier of a state-of-the-art proprietary system to the asset management community, providing investment managers with market risk analysis. Similarly, Sapiat delivers a next generation investment intelligence platform to assist clients in their investment decisions. By integrating Equimatrix’s risk models to Sapiat’s platform new volatility forecasting insights combining both market and alternative data can be created. 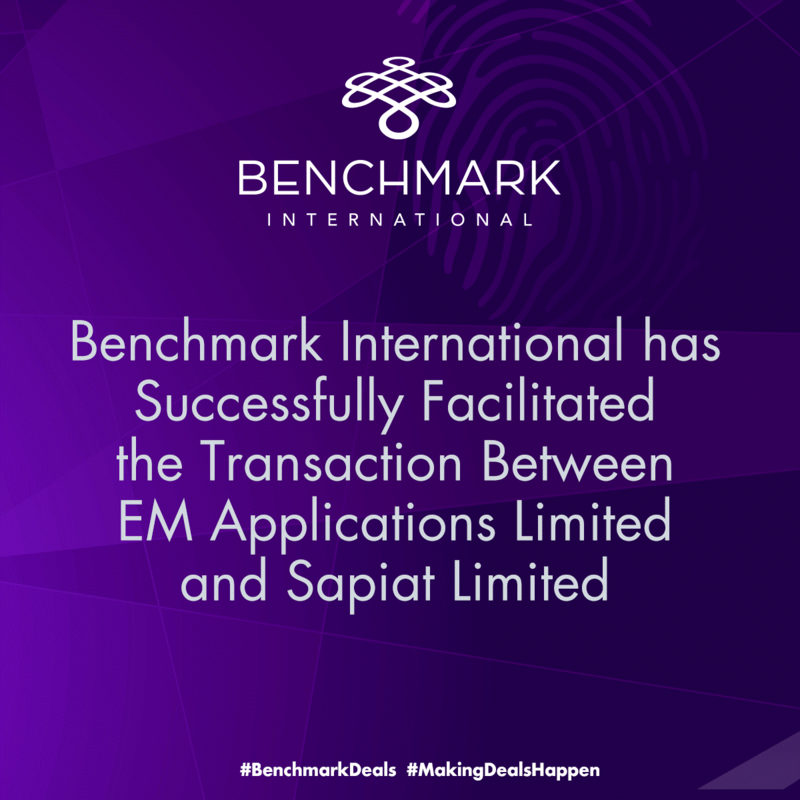 Furthermore, Equimatrix’s factorisation methodology extends Sapiat's framework for risk-conditioning of investment scenarios across multiple regimes and asset classes. With the application of machine intelligence to newer data sources, investors and risk managers will benefit from an enriched short-term view of market conditions, while being able to consistently explore possible longer-term scenarios.